Perfectly nestled in across the street from the Chikaming Country Club this one story cottage offers 2 acres on a partially wooded lot providing sufficient room for a pool or large addition. It's an 8 min walk from the town of Lakeside and 2 min drive from Union Pier's downtown area offering a variety of restaurants, a bakery, shops and a rental store offering bikes, paddle boards, moped rentals and more! The home next door is also for sale, and could be an opportunity to purchase both homes, 4 acres total for a potential development or estate vacation home. Become part of Harbor Country and love where you live! 15206 Lakeside Road Lakeside, Michigan 49116 is a single family property, currently listed at $349,999. 15206 Lakeside Road has 3 bedroom(s) and 2 bath(s). 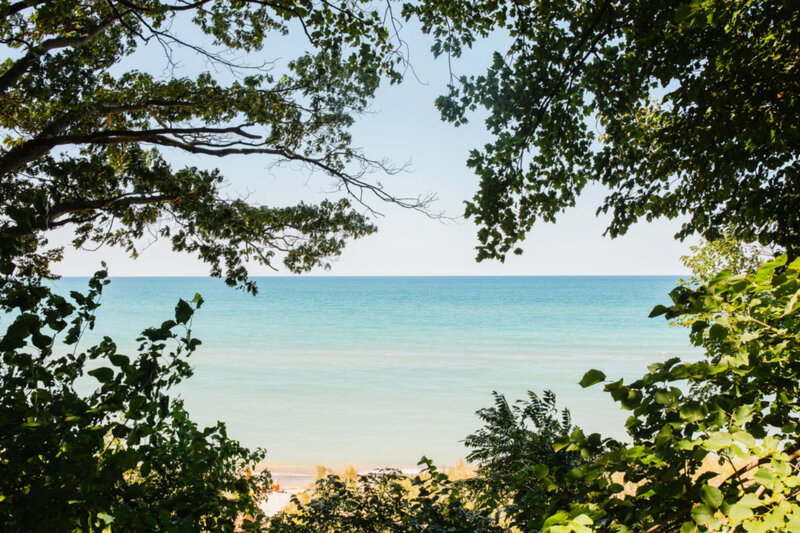 Want to learn more about 15206 Lakeside Road Lakeside, Michigan 49116? Contact an @properties agent to request more info.